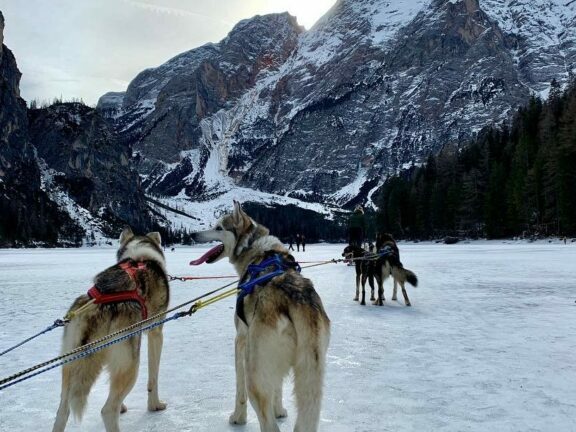 Bitter cold, glittering snow crystals, drifting snow and animal tracks on snow-covered paths – the landscape around Lago di Braies radiates a particularly peaceful charm and beauty in the wintertime. You won’t find any artificial attractions here, because nature itself provides a lot of spectacular highlights. Whether you´re a hobby photographer looking for attractive winter settings or a winter sports enthusiast with a passion for ski tours, cross-country skiing or snowshoeing – anyone who appreciates a winter paradise away from the hustle and bustle of the overcrowded slopes will feel particularly comfortable with us during the colder season. Nestled in an expansive natural landscape and situated directly on the enchanting lake shore, our establishment is the ideal starting point for relaxing walks and hikes through a snow-covered, magical winter landscape far away from the hustle and bustle. 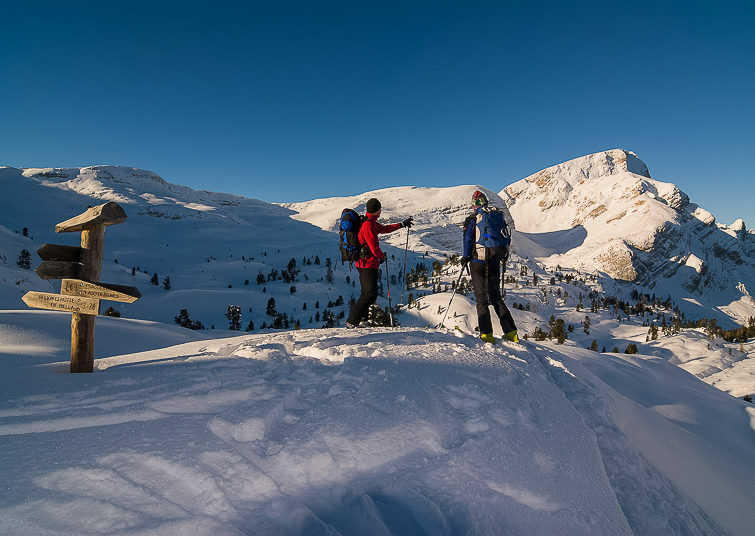 It is a very special experience to stomp through the glistening powdery snow while wearing snowshoes, away from the prepared winter hiking trails. Fresh, crunchy snow under your feet – surrounded by the tranquillity of the idyllic winter landscape – you can get close to nature and unwind deeply. 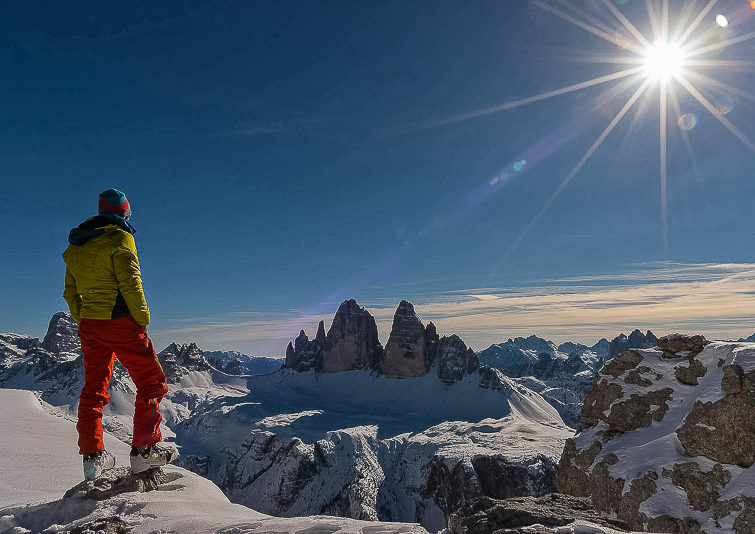 The imposing, rugged mountain ranges and peaks of the Braies mountains don’t seem to be very suitable for skiing at first glance. And yet they are still regarded as an insider’s tip for unforgettable experiences in this unique snowy landscape and thus impress as a family-friendly ski region in Prague and offer the perfect break for the whole family. 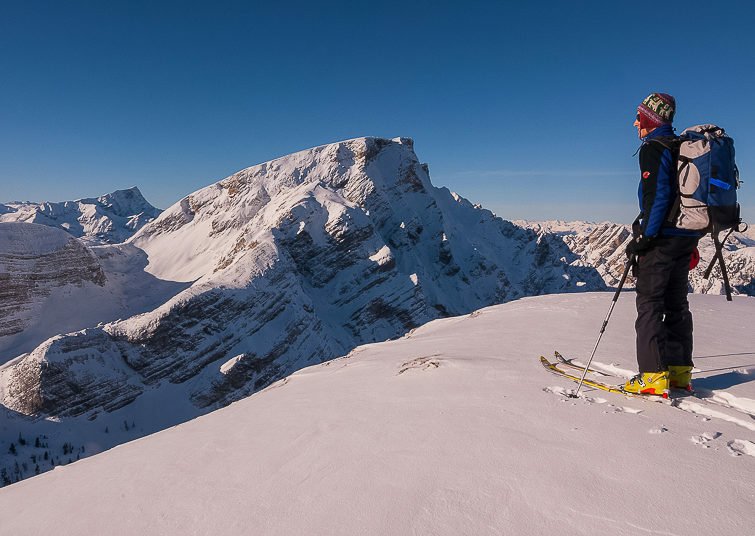 Set out on a wonderful ski tour directly from the hotel. 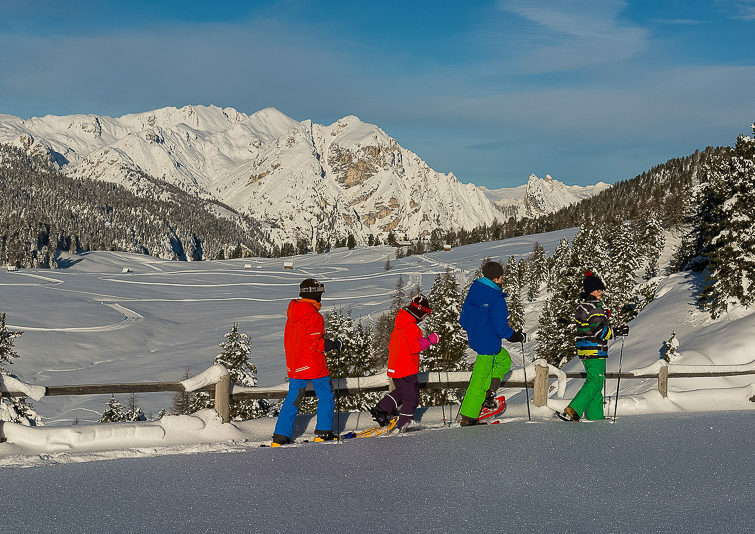 One of the highlights is a tour to the Ski Pustertal Express, which runs every half hour and takes you from the Drei Zinnen Dolomites ski area to the Kronplatz in only 35 minutes. 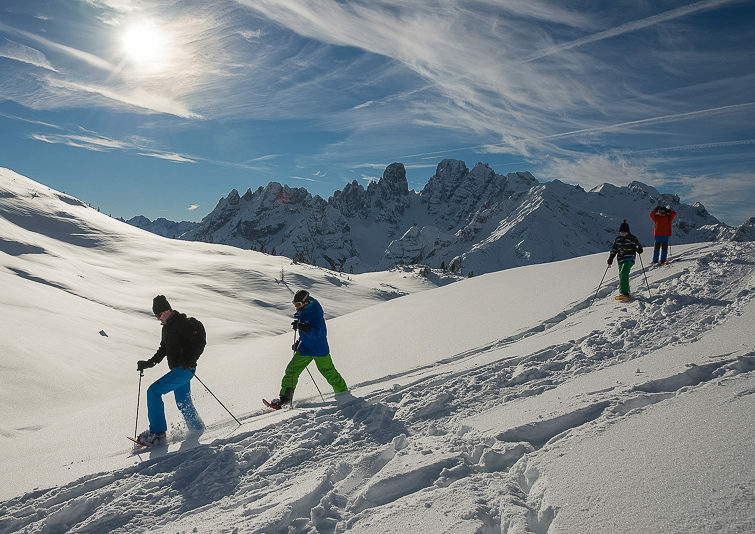 The area offers 200 kms of slopes and is the perfect challenge for anyone. Public bus connections to the famous ski resorts Kronplatz/Reischach, Haunold/Innichen and Helm/Sexten are available from the hotel. In the evening, after a successful day outdoors, you can relax and enjoy the idyllic tranquillity of our establishment. Slow down. Escape from everyday life. Do you like classic? Or do you prefer skating style? 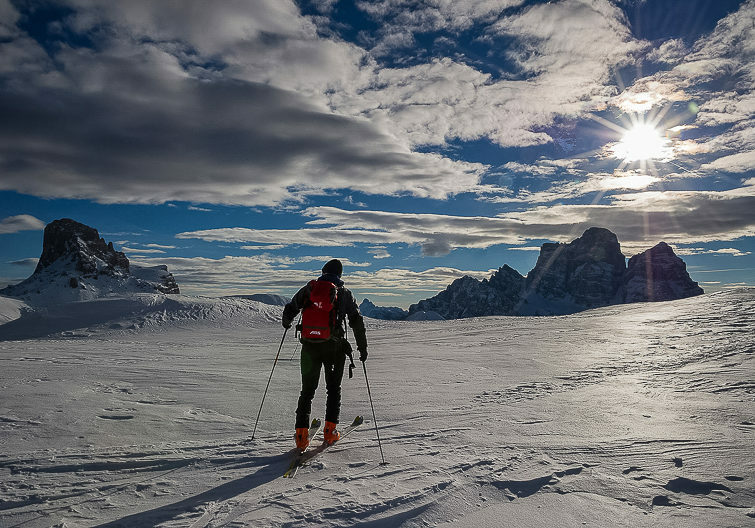 Right outside our doorstep, a network of well-prepared trails with a total of more than 200 kilometers of perfectly groomed trails have been created in appropriate snow conditions, making every cross-country skier’s heart beat a bit faster. 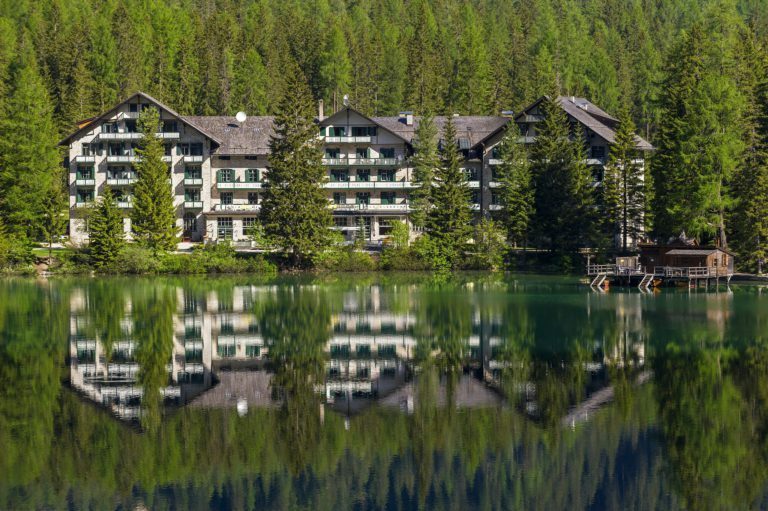 Enjoy gentle, sporty activities amidst the wonderful natural landscape of the Dolomites – and take a break from your daily routine. During a sledding party you can enjoy the view of the leisurely ascent and look forward to the rapid acceleration of the descent – your entire family will have fun! This original winter mode of transport has become very popular again today.